This hidden GEM is truly a MUST See. 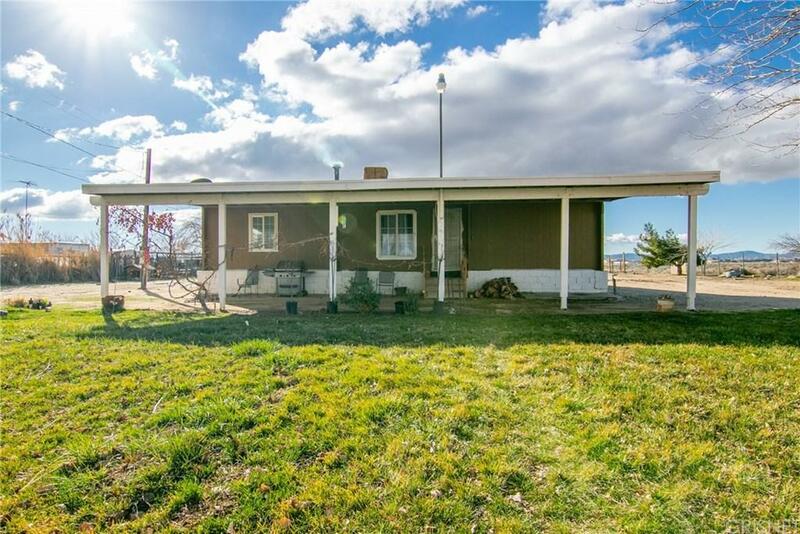 3+2 Mobile Home situated on over 2 acres...private yet convenient. Home has been remodeled w/ fresh paint, new carpet/flooring, upgraded counter tops, lighting and much more. Outside is a covered patio & parking structure, as well a detached garage/storage room. Yard is fenced and ready for you to bring your animals, yard toys and more. With such GREAT features and an AMAZING list price, this seriously will NOT last! See it, love it & Make it yours today!